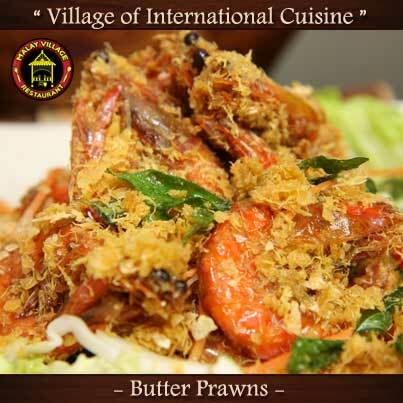 A classic favourite and a must have for all family dinners. 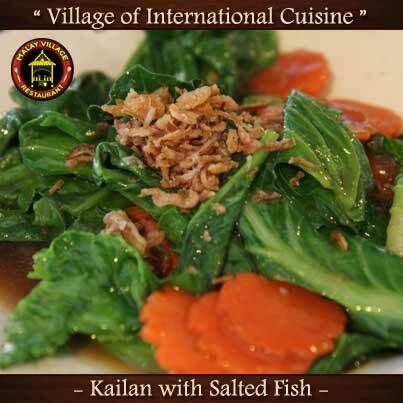 Stir fried crunchy Kailan with a generous serving of Salted Fish. 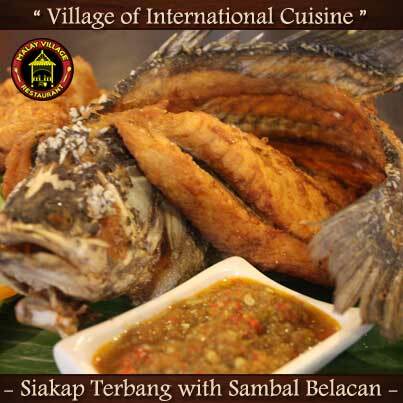 Siakap deep fried to perfection served with spicy sambal belacan. 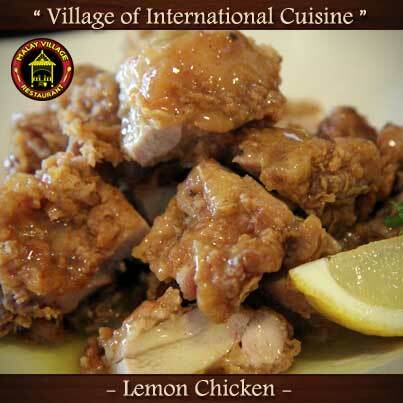 A simple yet rustic dish. Our signature Assam Siakap. Tired of Siakap 3 Rasa. 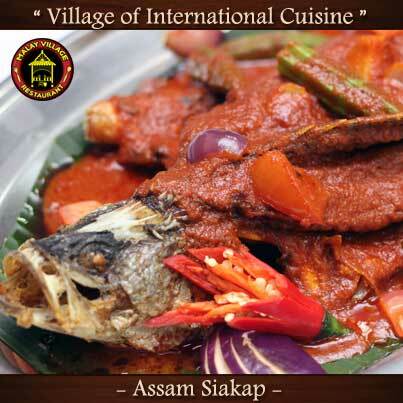 Try our Assam Siakap for a taste of new flavours. Treat your family to a night for good food in a relaxed garden concept restaurant.